Thanks to the rise of crowdfunding, some amazing, otherwise impossible product ideas have made it to the masses. Risky, wildly imaginative, and innovative are some of the adjectives used to describe the most notable projects. At the time of writing this, Kickstarter has provided the means for $1.89 Billion in pledges towards 99,475 successful projects. Though Indiegogo’s statistics are kept private, you can bet their pledges are substantial as well. A dark side to this is emerging, however; some of these campaigns are leaving their investors high and dry. Scammers are seeing these platforms as a way raise tons of money and then disappear without a trace. There are now numerous poorly-executed projects floating around the web, and even more exploited investors floating around right behind them. Just like investing in the “real world”, it has become critical that you perform your due diligence as a backer before throwing your money at the next big thing. Thankfully we are seeing efforts to mitigate these dangers, from backers, authorities and the platform makers themselves. Last year, a few developments set a new tone for accountability. Kickstarter hired Mark Harris, a well known tech journalist, to investigate the high-profile failure known as Zano. 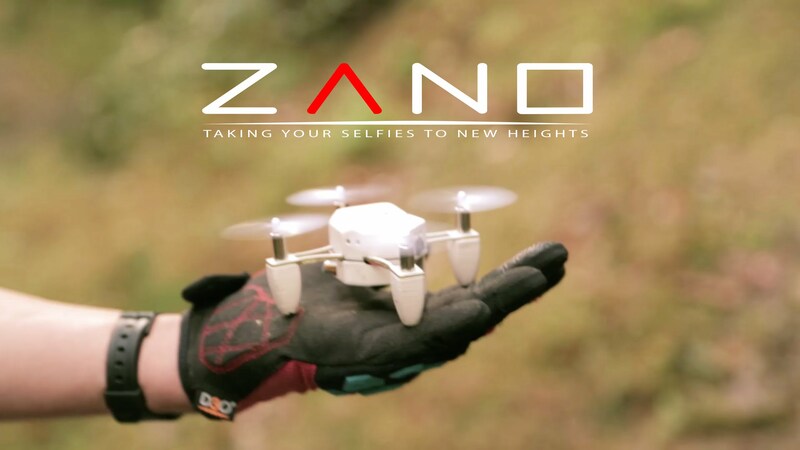 Zano raised an incredible $3.4 Million to bring their video recording drone project to the public. They failed not only to deliver on the actual product, but also failed to provide adequate transparency as to where the funds went or why backers still hadn’t received their drones. To help the overall cause, last spring the FTC successfully pursued and settled charges with a different scammer who canceled his project and then used backers’ money to pack up and move. Though most crowdfunding supporters will agree that the defensive moves mentioned above do set a positive precedent in protecting backers, they are simply not practical in each case. Not every project is fortunate enough to be properly investigated, and even “verified” LinkedIn and Facebook accounts may not be effective to ensure you’re dealing with someone who is who they claim to be, or selling a product that exists in the form they suggest. Take a good look at the prototype being offered. You must ask yourself: what credentials does the project creator possess? Besides having access to the technical resources, do they have the ability to manage the project from conception to fruition? What does your gut tell you about the project you’re looking to back? Or ask them – what do they tell you? If it seems too good to be true or too far out there, it likely is. 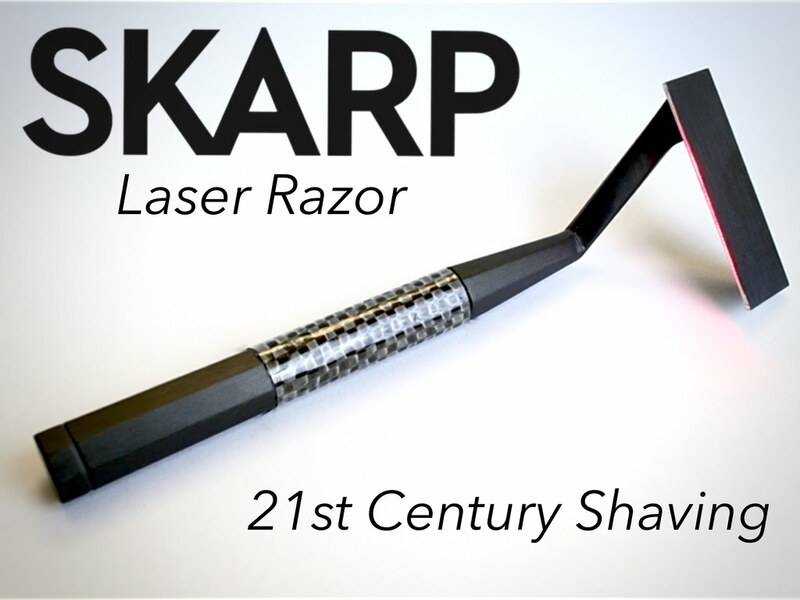 Skarp raised $4 million before being banned from Kickstarter for having no evidence of functioning prototype. The product was accepted on Indiegogo shortly thereafter. On the flipside, not every delayed project is automatically a scam either. Anyone who has worked in design, manufacturing, or development will tell you that “things” happen. Delays caused by issues sourcing specialized parts, inconsistencies in manufacturing quality, or shifting shipment timelines may all be genuine reasons to postpone a project. What is not acceptable, however, is refraining from explaining the reason(s) to backers and failing to keep them informed on how issues are being resolved. It is up to you as a consumer and potential backer to invest wisely, just as if you were pouring capital into some risky new stocks. There is a bit of risk inherent with each project you back because there is only so much Kickstarter, Indiegogo, or GoFundMe can do in each case to ensure legitimacy, and even less to ensure success. Understandably, no one wants to spend their hard-earned cash on something that will never materialize. On the bright side, there’s still always Amazon. I really did not enjoy reading this. I cruise through those sites all the time and now I have to make sure I am giving money away to a cause that is not a scam? It should not be that much work. You have a great point Mona. But that’s exactly what makes these types of “purchases” different from places like Amazon and Alibaba. There are plenty of people out there unfit to run businesses but try anyway. My goal is to prevent good people from getting burned by the few bad apples. People will try to rip off just about anyone they can won’t they? That is sad and it just adds another layer of doubt to what you might want to do on the internet these days. I guess we can all expect the “scam” to come into just about anywhere we are, go, eat, sleep, walk, watch or shop. It is a little surprising the something like getting away with all that money is possible, but I guess there is always a loophole. I hope it’s closed now. Hi Penny, I hope I’m not scaring you and likeminded readers away from enjoying the internet and the amazing ideas people come up with. Though we all have to “CYA” when dealing with unknowns, don’t give up hope! There are plenty of good people left out there–both online and offline.